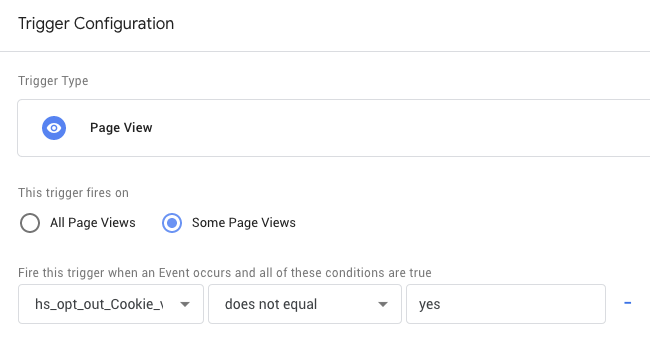 Do you want more social traffic to your blog posts? Diamond HubSpot Partner. We are experts in all things HubSpot. We're an international team of HubSpot masters, from Inbound Marketing, Inbound Sales to HubSpot CMS.From tech start-ups to large enterprises, across Europe and North-America, we help our clients get more clients. 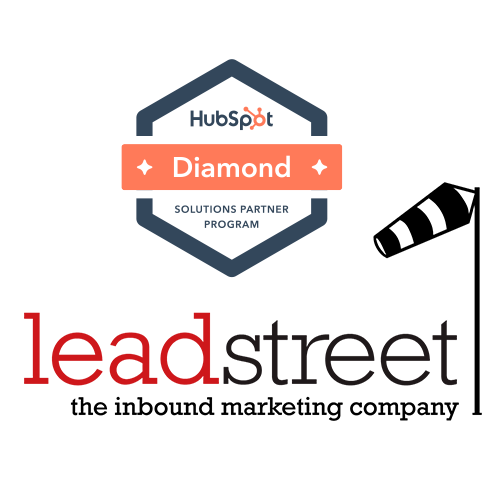 leadstreet is a fully certified HubSpot Diamond Partner.